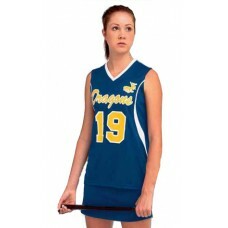 Field hockey uniforms and warm ups are in stock & can ship today. Custom sublimated field hockey jerseys are available in any color. All are 25% off.